Are you looking for a new workforce in your team? Or do you need to cover seasonal fluctuations? The search for employees for companies or jobs through the agency is offered by ManpowerGroup, spol. s r.o. from Prague. Do you need a new workforce for your team and do not have time to read hundreds of ads and make interviews with inappropriate candidates? The agency ManpowerGroup, spol. s r.o. from Prague will save your time and effort. Trained professionals will find here for you in a wide database a suitable candidate for your job. We also offer you the opportunity to cover the short-term shortage of workers by using services of the agency employees. 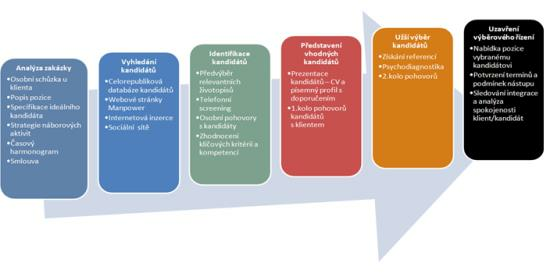 If you need to quickly and efficiently solve the shortage of employees, contact ManpowerGroup, spol. s r.o.